How do we show up in our power AND keep an open heart when we are mad, hurt, disappointed or in conflict with another person? What does Feminine Power look like when you want to scream, blame, or make yourself right? Or maybe even avoid the challenging situation in a relationship all together? And when it comes to Feminine Power, one of places we have the most unconscious fear is in our relationships – romantic, friendships, family, colleagues. When fear is unconscious it is the most dangerous and destructive. Which is why I am dedicating Feminine Power Time this August to the topic of Relationships + how we can show up in our Feminine Power to cultivate the connections we desire, navigate conflict with grace, and courageously speak our truth with compassion in every interaction we have. We have the power to create harmony out of conflict. Heal our hearts and others in how we handle disagreements. Liberate parts of ourselves stuffed down or stifled. Lead our families and teams in love. But it all starts in our own hearts. And in making us conscious of what is really going on. And then having simple ‘feminine super power tools’ to use in our day to day lives. 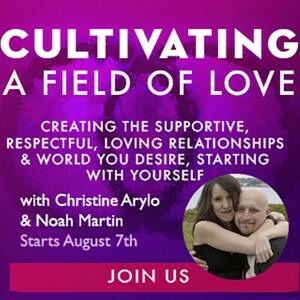 To start us off, I invited my first guest to Feminine Power Time, the man that has taught me SO much about how to stay in love even during conflict, Mr. Noah Martin, also known as my soul partner in life, love and work. Click here to listen via Stitcher. We woke up this morning. Made some coffee and sat in our living room as the sun came over the mountain, talking about talking with you. Then we had a fight 🙂 Or more accurately, the “Field” in the room got tense because Noah got triggered about this very podcast, and instead of erupting into a fight, we used the exact same super powers we are going to share with you today on this week’s Feminine Power Time: “Fight wth Grace not Fear”. It took 10 minutes or so to get here. We had to slow down and get conscious about what was happening inside our own personal fields and in the Field we created between us. But that slowing down saved us time and energy ultimately and brought us closer together. This is our practice. We aren’t perfect. 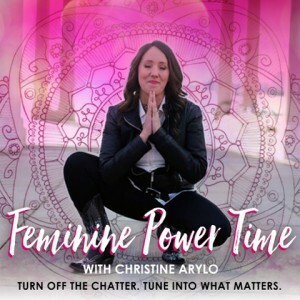 But we’ve learned alot, So tune in and let’s talk about how you can gain more power to respond from your feminine power instead of react from fear in the conflicts, disagreements, challenges and triggers that show up in your relationships. So next time they show up, you will be more powerful. 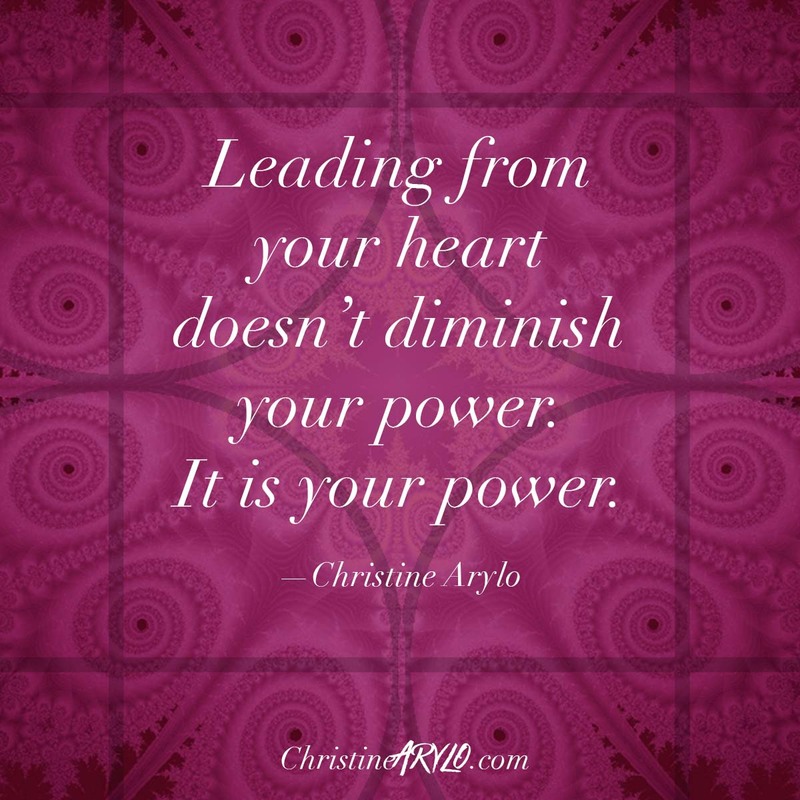 Leading from your heart doesn’t diminish your power. 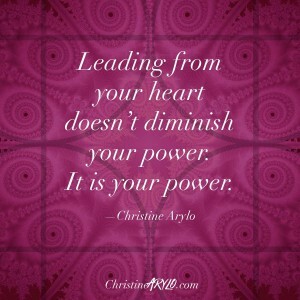 It is your power. Remember that. Practice it. Want more practice and super power tools for showing up as a powerful and graceful presence in your relationships? 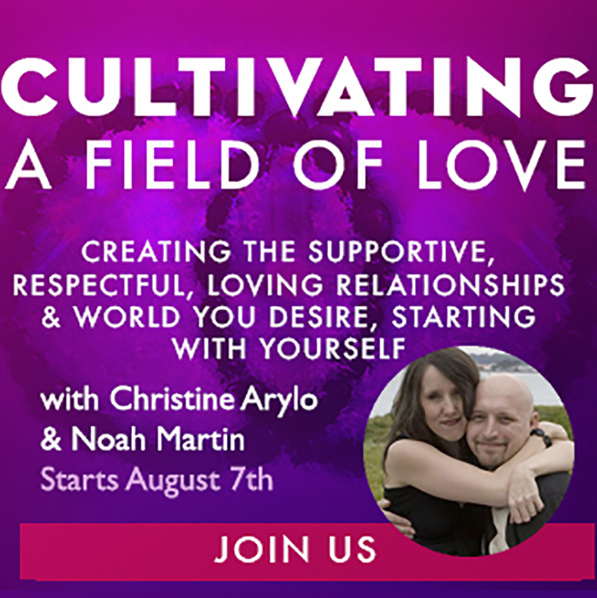 Join us for a gathering we are holding from our home which you can livestream into from your home – Cultivating a Field of Love: Create the Supportive, Respectful, Loving Relationships + World You Desire Starting with Yourself. It’s live August 7th but you can watch the recordings anytime in August and be part of this group of people choosing to be love and grace and harmony and peace , even in conflict and disagreements. Error: Error validating access token: Session has expired on Friday, 19-Apr-19 12:24:14 PDT. The current time is Thursday, 25-Apr-19 11:45:32 PDT.